Sky News viewers will get the chance to see how the news is made, with a day of special coverage offering unprecedented access behind the scenes. 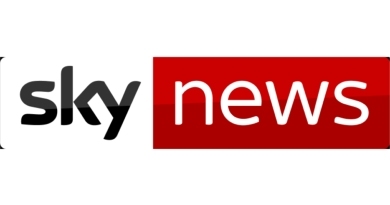 Sky News Raw will be broadcast on its own pop-up channel from 7am to 5pm on 5 February – 30 years to the day since Sky News aired its first bulletin. Fixed cameras will capture what’s going on in the Sky News newsroom in Osterley, events in the political nerve-centre at Millbank, as well as what’s happening in the on-air TV galleries, the Sky News studios and locations around central London. This entry was posted in News, TV Industry News and tagged Sky News on 2019-02-04T21:27:29+01:000000002928201902 by NSTV News Team. This entry was posted in News, TV Industry News and tagged Sky News on 2019-01-25T21:48:17+01:000000001731201901 by NSTV News Team.